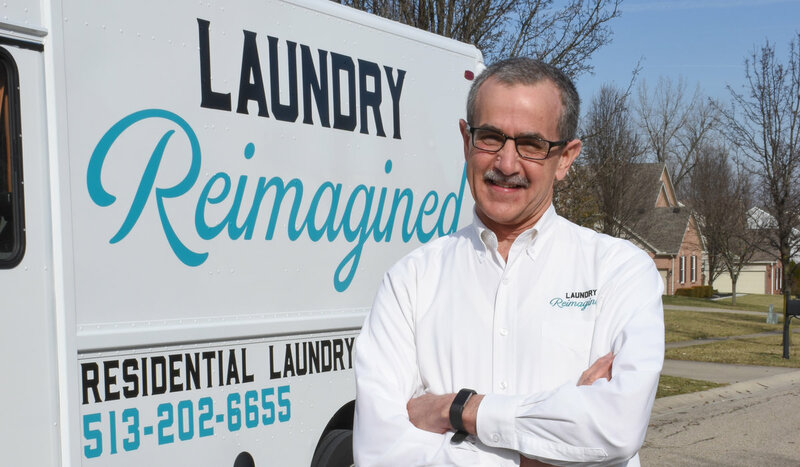 Imagine not having to do a load of laundry at the end of a long day. 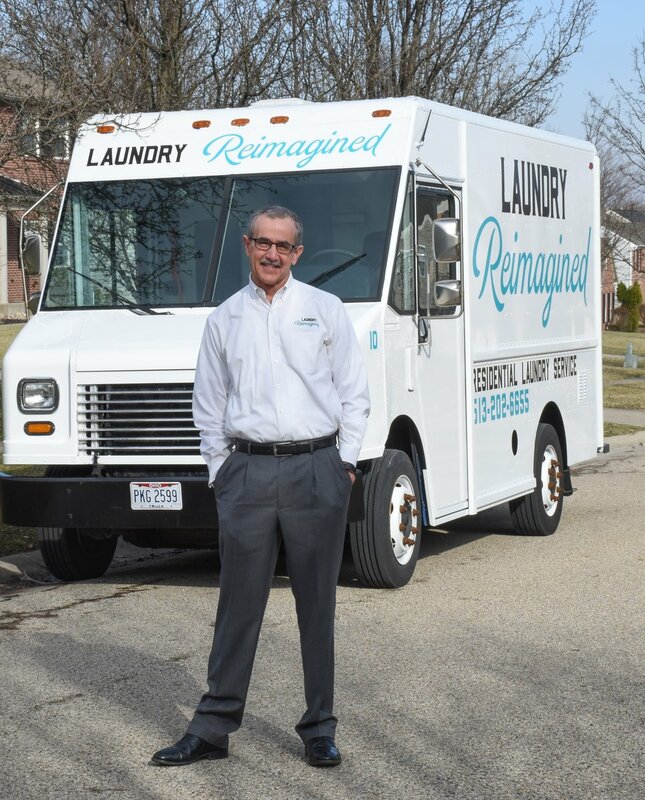 Cleaned, pressed clothes would instead be sitting on hangers, delivered to your home. 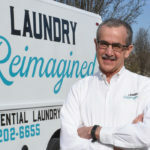 This is what inspired West Chester resident John Eckstein to start Laundry Reimagined after retiring from 20 years at Cintas. 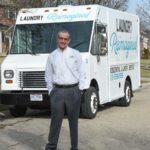 Laundry Reimagined is a service designed for people who value their time and want to spend less of it sorting, washing, drying and folding laundry. They pick up your dirty laundry and return it cleaned within two days. When he began his business last year, John made it a point invest in eco-conscious methods so he’s not harming the environment—or your clothing. 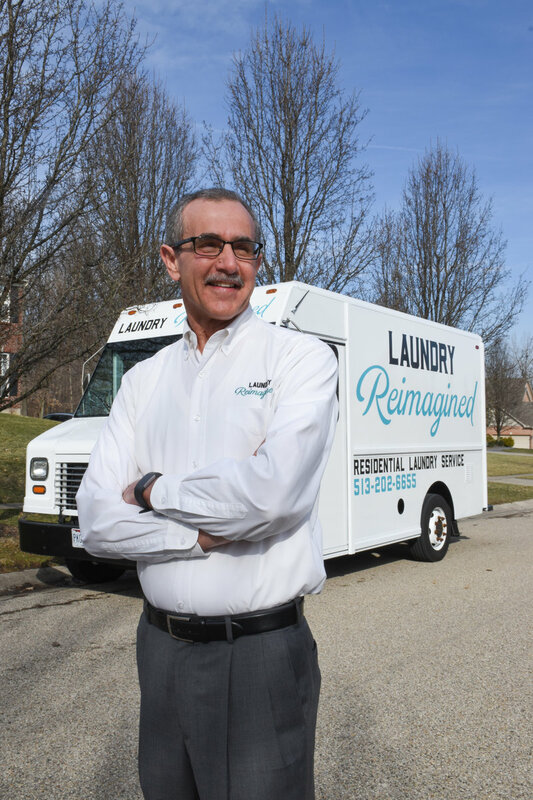 “I supply new hangers as needed, but my customers are really good about returning and recycling their hangers,” John says.